Ok, Now That’s All Folks! So that’s that! For REAL! We have updated our 2011 Artist Exhibitors and the LIVE from Stowe Street pages with photos from each event and contact info for our performers and artists. If you don’t see contact info for someone, contact megsevents@gmavt.net and we’ll get you in touch with them right away! 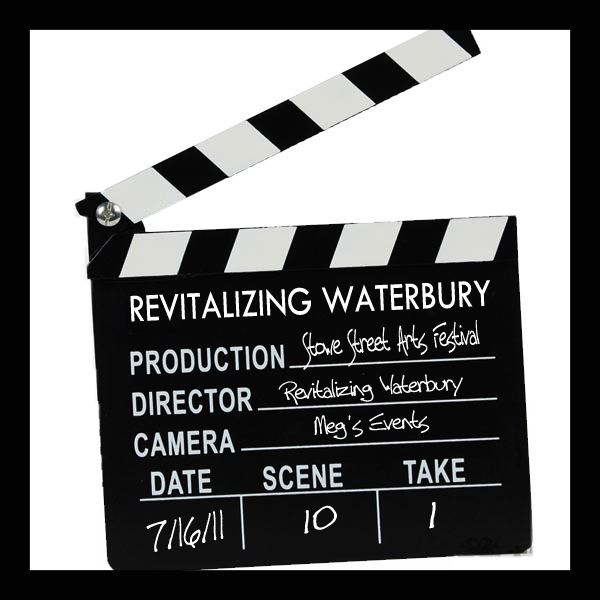 Don’t forget to LIKE Revitalizing Waterbury’s Facebook page to see all the photos from the 2011 SSAF, as well as stay up to date on all the fun things going on in our community! If you have any questions or comments you can also leave us comments right her on our blog! We’d love to hear from you and find out what you think about the Stowe Street Arts Festival! Thanks one last time to all of our spectacular sponsors, volunteers, artists, performers and everyone else who was involved! We couldn’t have done it without you and we can’t wait to do it all over again next year!